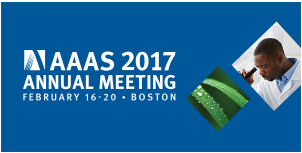 AAAS annual meeting (http://meetings.aaas.org/) is the world largest interdisciplinary scientific conference (with around 8,000 members participants in Boston, US this year) dedicated to the advancement and the public’s understanding of science and technology. 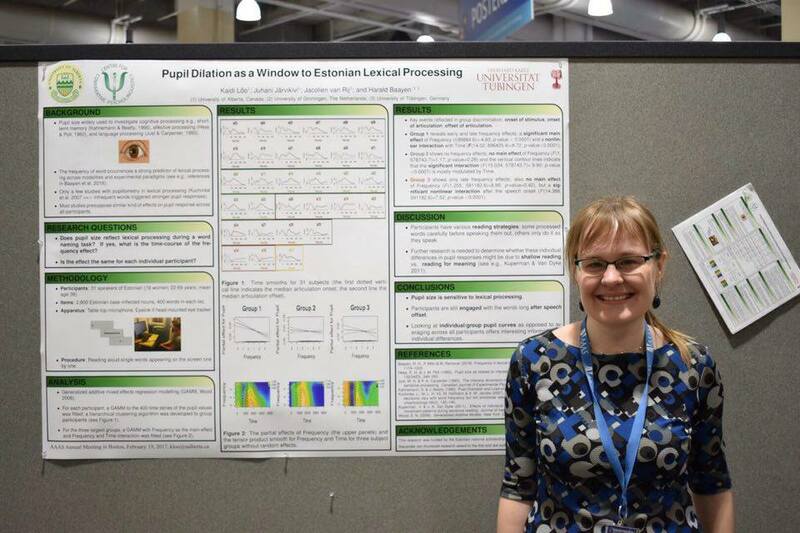 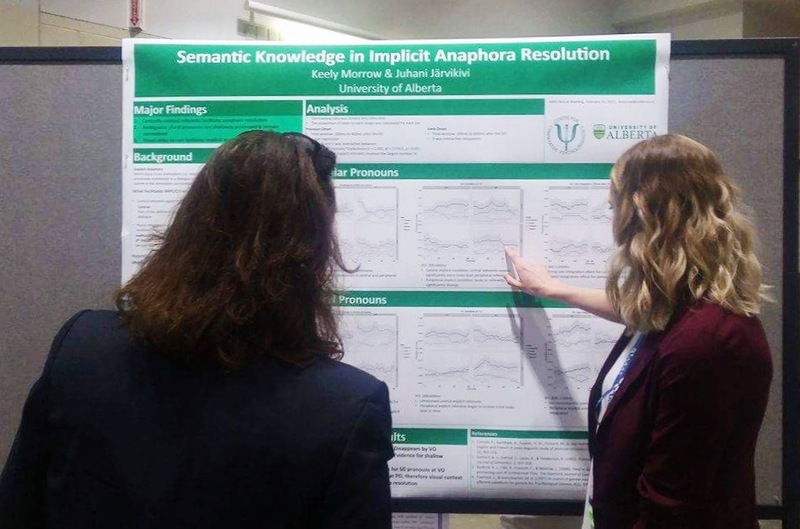 In addition to workshops, symposia, plenary sessions, exhibition hall, AAAS meeting also included an interdisciplinary poster session, where Keely and Kaidi presented their work on implicit anaphora resolution, and pupillometry and lexical processing, respectively. 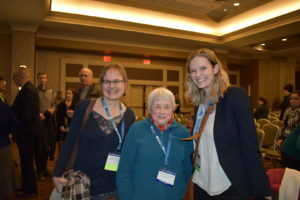 They also had the privilege of meeting Jean Berko Gleason at the Annals of Improbable Research, an entertainment event held one evening at the conference.